One of Forsyth County’s most favored communities is Vickery. This neighborhood has it all! It’s a place where you can live work, play, shop and dine, all within walking distance; featuring exquisite homes and excellent schools. Located only minutes away from GA 400 and the Windward business district, the location is perfect for those working North of Atlanta who do not wish to pay the higher Fulton County taxes. 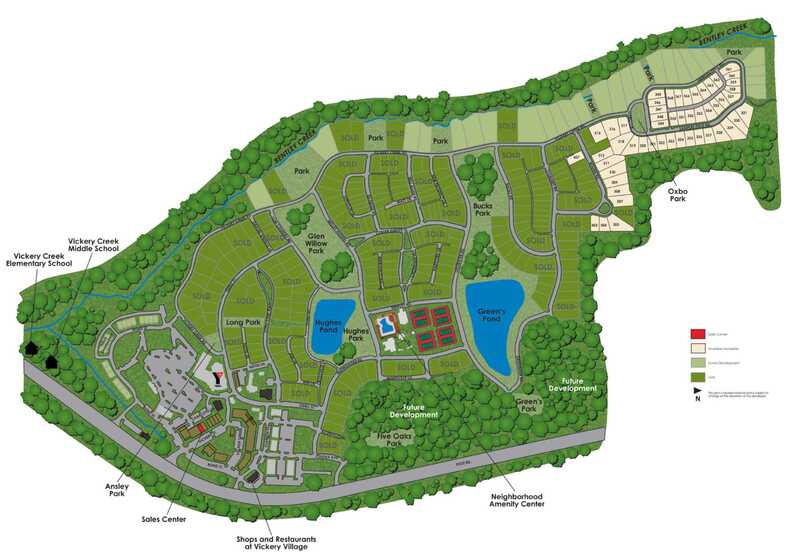 There are over 70 acres of green space surrounding the neighborhood with fishing ponds, gardens, parks and a playground. 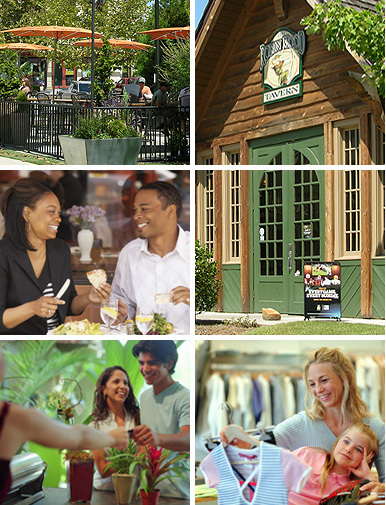 Walk to Vickery Village, the center of the community, which features fabulous shops and restaurants, as well as the 50,000 square foot Forsyth County Family YMCA facility. There’s more dining and shopping just a 5 minute drive away at The Collection which has a large assortment of shops, restaurants and a movie theater, and you can reach North Point Mall or the North Georgia Outlet Mall, 20 minutes away. 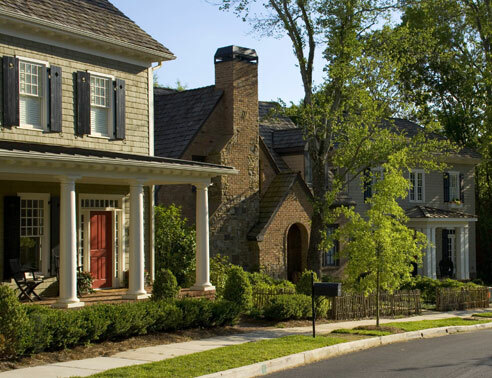 The homes and their surroundings create a European-style “Village” feel. The fine quality craftsman construction and attention to detail are evident in each of the over 600 homes at Vickery. Prices range from the $300s to over $1 Million, and are a mix of condominiums, townhomes and single family homes. The first-class amenities include Vickery’s Clubhouse, a lap pool with cabana, lighted tennis courts, basketball courts, an outdoor fire pit, ponds, gardens, parks and biking/hiking trails. 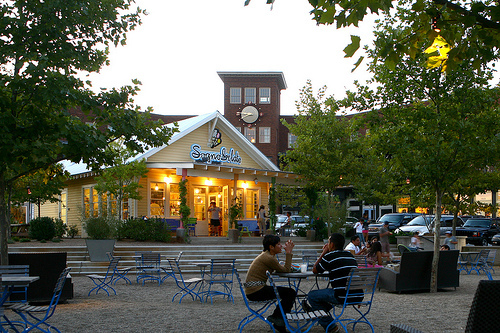 With the home style choices, amenities, shopping and dining, this community offers something for everyone. Please call me if you are interested in learning more about this fabulous community.